Deadline reports that Killing Eve actress Kirby Howell-Baptiste has signed on for a recurring role in Hulu’s forthcoming Veronica Mars revival. Kristen Bell is set to return as the titular character and is scheduled to have its debut next year in 2019. 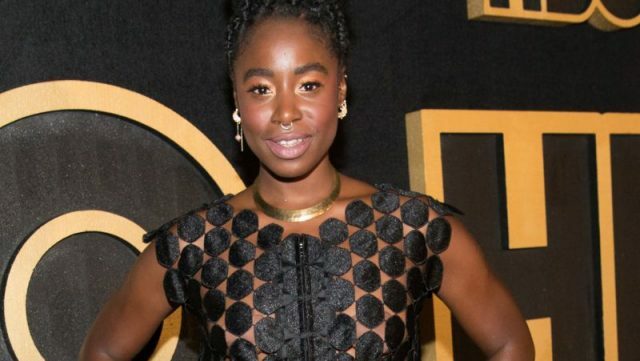 Howell-Baptiste will portray the role of Nicole, who owns and operates the Neptune nightclub favored by spring breakers. Due to the mysterious deaths of many spring breakers, Veronica tries to investigate and begins to believe the killer is selecting his victims at the club. The post Kirby Howell-Baptiste Joins Hulu’s Veronica Mars Revival appeared first on ComingSoon.net.